Corset chick is definitely THE place to buy a Corset. They carry such a large variety of Corsets! Whether it's a regular or plus size corset- Corset Chick is the place to go! Corset Chick has low prices on corset dresses or plus size corsets. From an underbust corset to a black corset, or a red corset or corset tops, they have it all, and it's all at great prices! Although they are very low in price, the corsets are great quality! 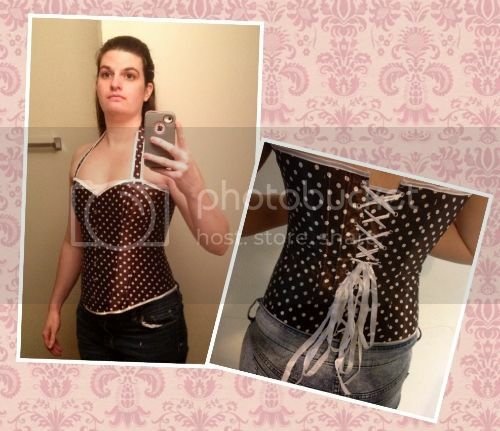 View the full Corset Chick Corset review on Pea of Sweetness. For more: Visit the Corset Chick Website, connect with them on Facebook, and follow them on Twitter!